KUALA LUMPUR: Economic Affairs Minister Datuk Seri Azmin Ali said recently that he will table a White Paper on the Federal Land Development Authority (FELDA)’s state of affairs in parliament in December. The development agency and its subsidiaries FGV Holdings Bhd and Felda Investment Corp Sdn Bhd (FIC) have spent billions from 2013 to 2017, some on questionable acquisitions. 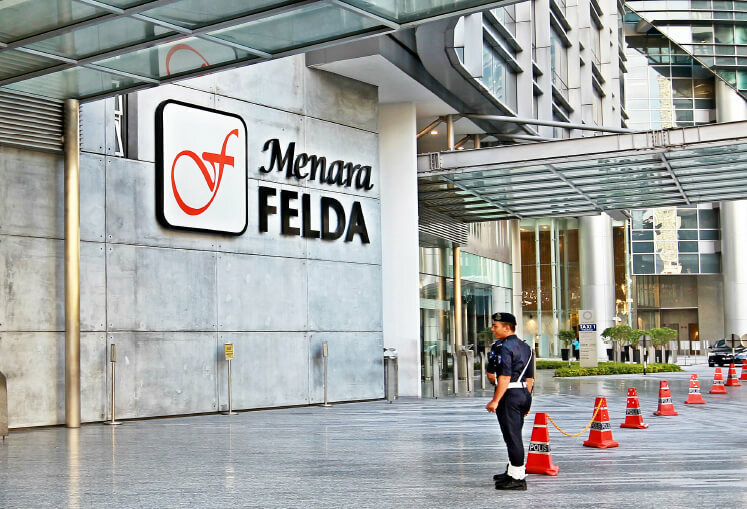 Today, the group is in dire straits financially with FELDA said to be saddled with debts of RM8.05 billion and weak cash flow. In The Edge’s cover story this week, we take a look at how the group spent billions during the five year period, following the listing of FGV in 2012.